New Century Software, Inc., a leading provider of GIS-based pipeline software and services, has released Pipeline Insights, a business intelligence application that transforms enterprise GIS data into usable information. Developed with the goal of giving access and visibility into GIS data across the enterprise, Pipeline Insights offers a set of pre-configured reports in real-time that can be distributed to key decision makers. Pipeline Insights is delivered via the New Century Gateway, a web-based dashboard for New Century Software online applications. The user-interface accesses enterprise GIS data in real-time to produce charts and reports based on the most current information available. Users can filter information to select data in any of the tables stored in the data model as well as complete ad-hoc analyses to address more complex business problems. “Pipeline Insights provides Business Intelligence for valuable industry data that everyone in the organization can use to make solid business decisions,” says Sam Acheson, VP of Software Engineering for New Century Software. As the latest reporting product added to New Century Software’s suite of applications, it allows the GIS department to share important information with business partners who rely on accurate, timely data. Joining flagship software products such as SheetCutter and Facility Manager, Pipeline Insights brings the pipeline operator’s asset management life cycle full-circle. 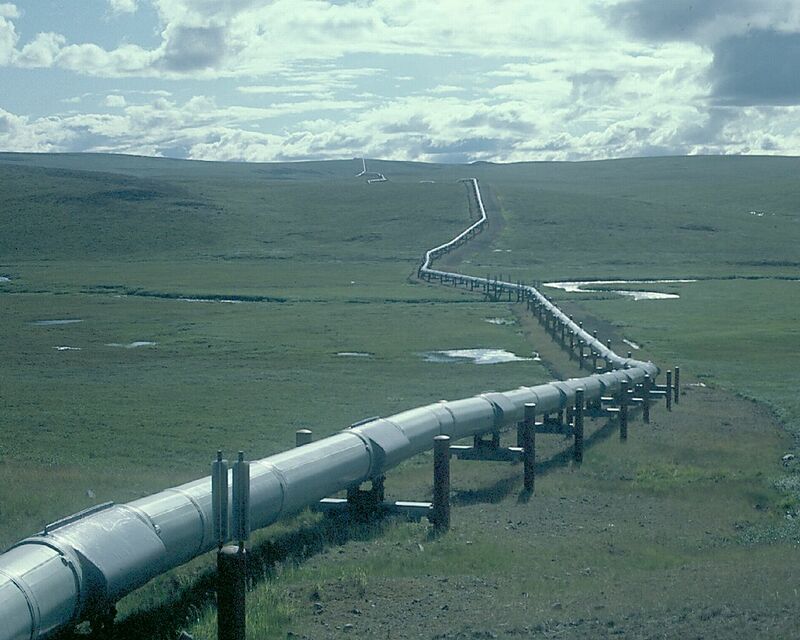 An introductory webinar to Pipeline Insights is scheduled for Tuesday, October 7 at 1:00p.m. MST / 2:00p.m. CST.